An Endeavour to bring all compelling user experience designer on a platform to share their work, discuss their viewpoint and most importantly learn. It’s a game changer. It could go over the Boundary for a Six or land as a ‘Dot Ball’ in the inbox. Yes, we are talking about THE SUBJECT LINE — It is the first impression after all and it needs to be perfect! 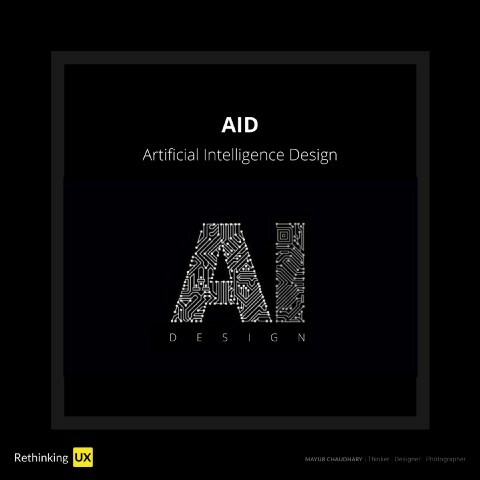 It’s all about AID (Artificial Intelligence Design)? 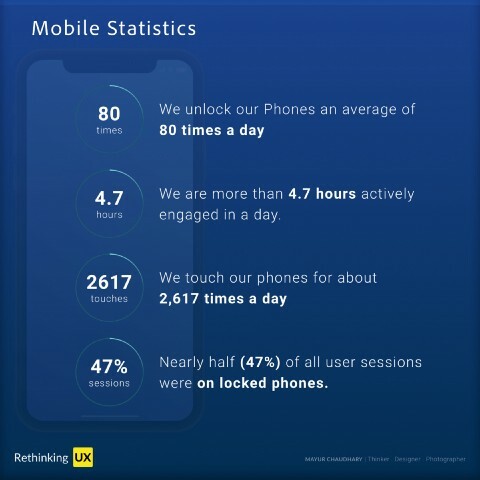 The true scarce commodity of the future will be human attention. 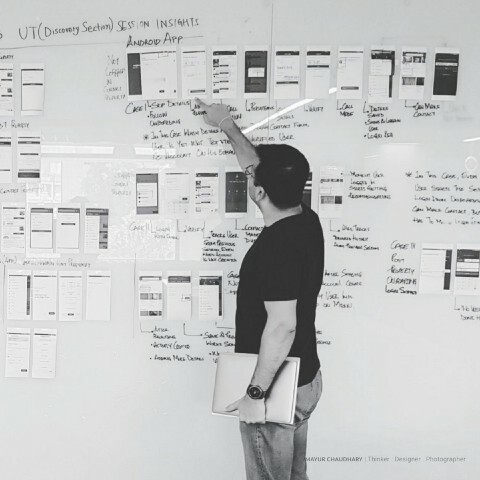 UX is strategy, not JUST Design. 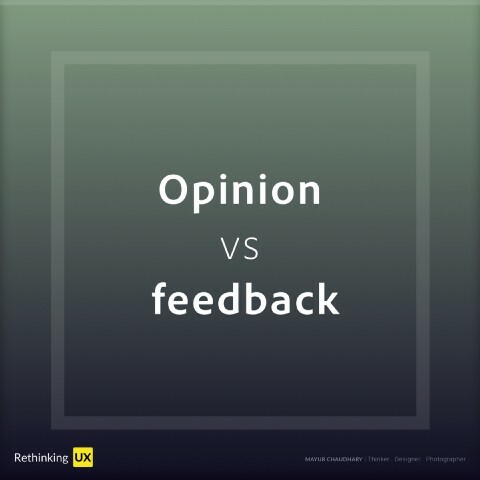 Opinion Vs feedback, how do you handle one? The essence of usable icon.